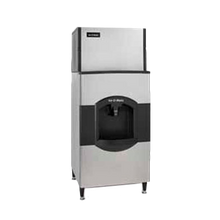 Follett 7UC100A-IW-NF-ST-00 7 Series Ice & Water Dispenser, undercounter, integral air-cooled ice machine, Chewblet compressed nugget ice, 125 lb. 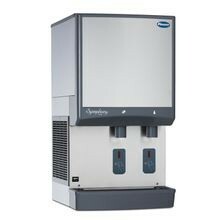 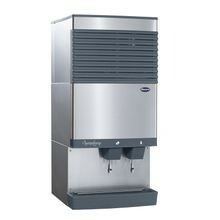 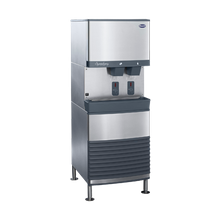 Follett 7CI100A-IW-NF-ST-00 7 Series Ice & Water Dispenser, countertop, integral air-cooled ice machine, Chewblet compressed nugget ice, 125 lb. 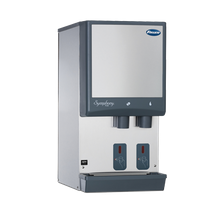 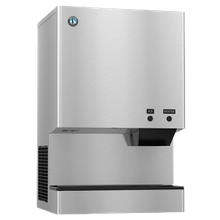 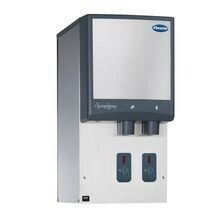 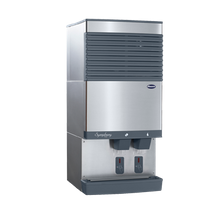 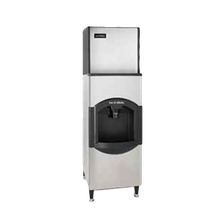 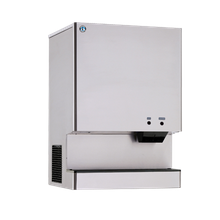 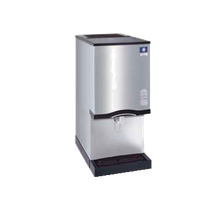 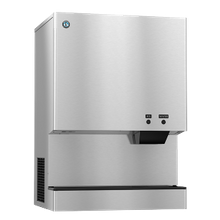 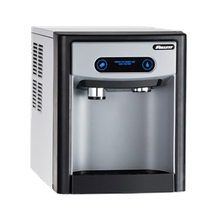 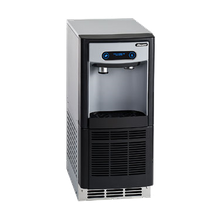 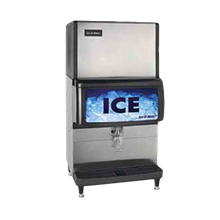 Ideal for institutions, restaurants, break rooms and hotels, combination ice and water dispensers are a convenient piece of food service equipment for any full- or self-service operation. 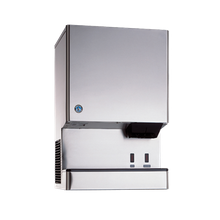 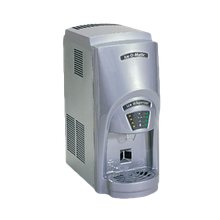 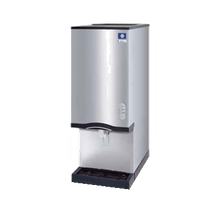 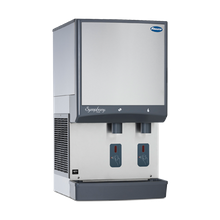 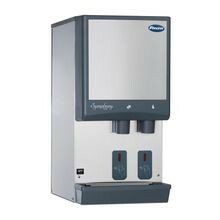 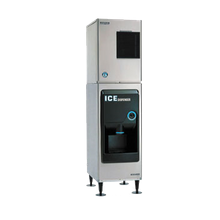 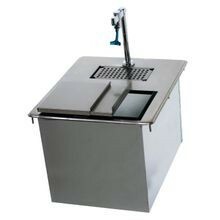 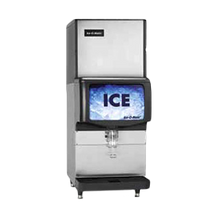 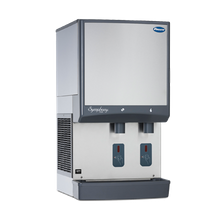 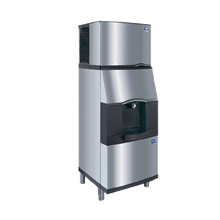 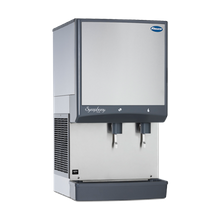 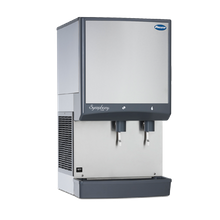 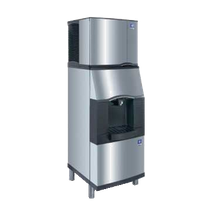 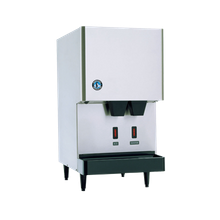 Choose from ice only or ice and water dispensing units that are either countertop or floor models with ice production capacities ranging from 45-pounds per 24 hours to 2800-pounds per 24 hours. 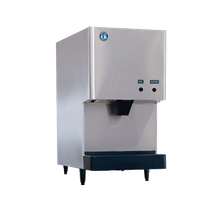 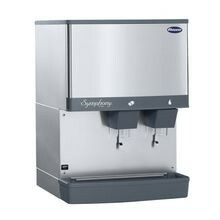 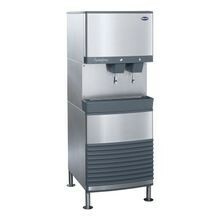 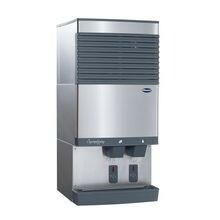 Ice and water dispensers produce cube or nugget style ice depending on your foodservice operations preference.